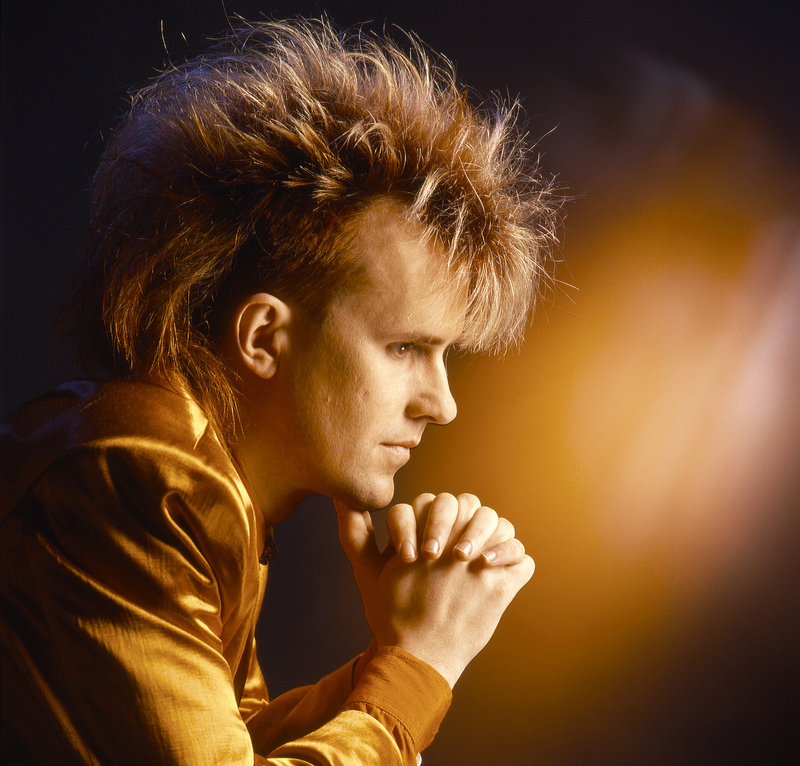 Listen to Howard Jones with Amazon Music Unlimited. Learn More. After your free trial, you will be charged for your selected plan.